At the ticket office there are prints, publications, posters, audiovisuals and postcards available to buy. There is a pocket guide ” La Villa Farnesina in Rome of the “Mirabilia Italie” collection, edited by Franco Cosimo Panini 2019. 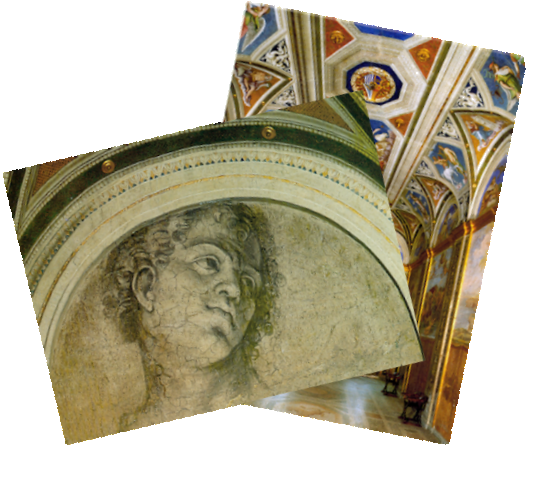 It offers a brief but effective approach, providing a comprehensive and well-articulated guided tour, a historical introduction and brief records. It is also illustrated throughout by colour photographs. Each of these images are accompanied by charts, plans and diagrams, which enable you to place the photos into context. At the back of the volume there are indices that provide further details from a historical-critical perspective. 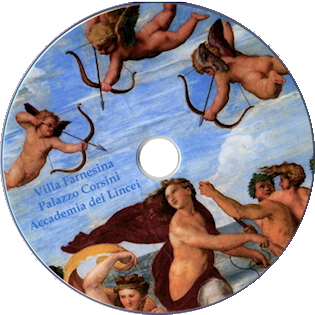 DVD with images of the Villa, gardens, rooms and frescos. 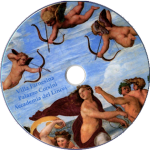 It was filmed by Rai Uno, on the Villa Farnesina (aired on “The Star of the South”) and Rai Tre (aired on “Passepartout”). 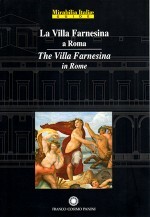 POSTCARDS with images of the Villa, the frescoes and decorations.